Play with colour without having to fuss over the possible hair damage, as Aveda’s Full Spectrum Deep Hair Colour is an innovative dye that gives you new hues without stripping your hair of its health. With 93 percent of its ingredients naturally derived from plants, Aveda has created a game-changing formula that’s as gentle on the environment as it is on your tresses. Utilising a patented technology that harnesses green tea extract to create a wide palette of shades, the Full Spectrum Deep Hair Colour range is specially formulated to transform dark hair to light, vibrant colours. 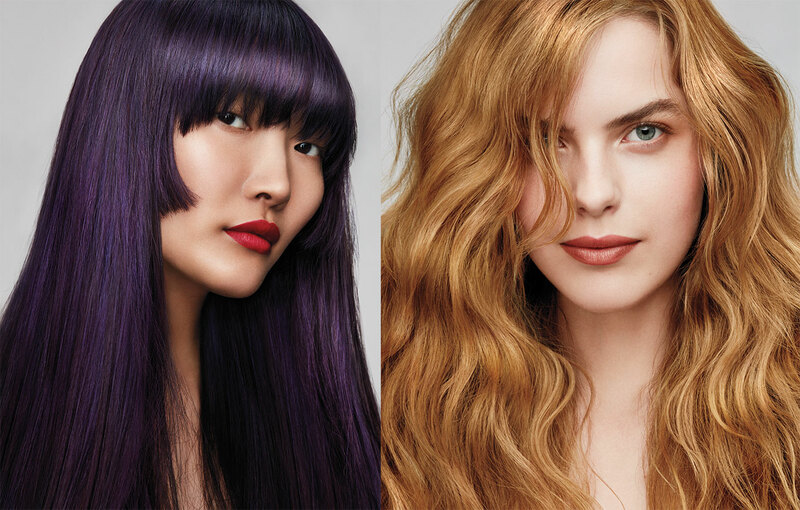 Expect cooler blues and more intense reds than ever before, all of which are fully customisable by your hairstylist to create the exact tone that complements your features. Enriched by its signature blend of organic sunflower and jojoba oils, this eco-friendly dye coddles your locks like no other, giving it a healthy shine and silky smooth finish. The soothing scent of natural lavender further elevates the colouring experience, making strong chemical smells a thing of the past while treating you to a truly pampering session.